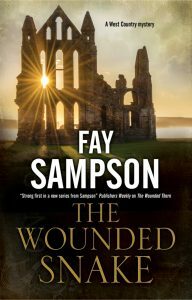 Sequel to The Wounded Thorn. Sleuths Hilary and Veronica sign up for a crime-writing weekend at historic Morland Abbey. They don’t expect the famous speaker to become a potential murder victim.